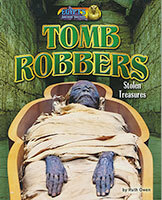 In 1922, as archaeologist Howard Carter dug into an underground chamber in the Egyptian desert, he was filled with excitement. 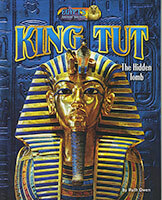 When Carter finally saw the golden objects in the room, he could not believe his eyes. 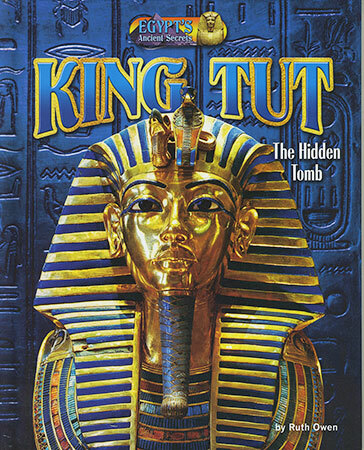 What other incredible treasures would he find within King Tutankhamen's tomb? 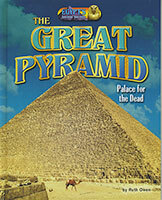 And how had the tomb remained undiscovered for more than 3,000 years? 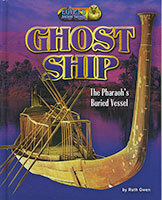 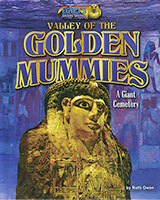 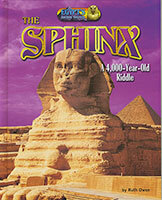 Look inside to uncover the thrilling story of King Tut's tomb and its ancient mysteries.